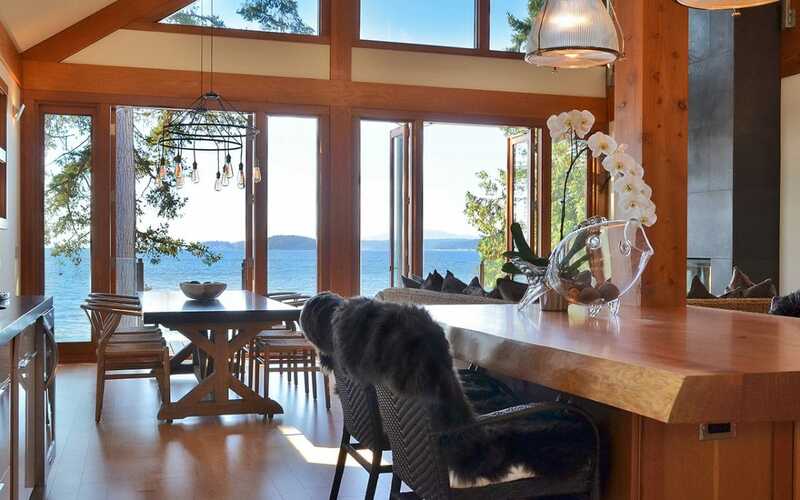 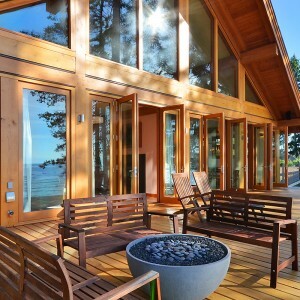 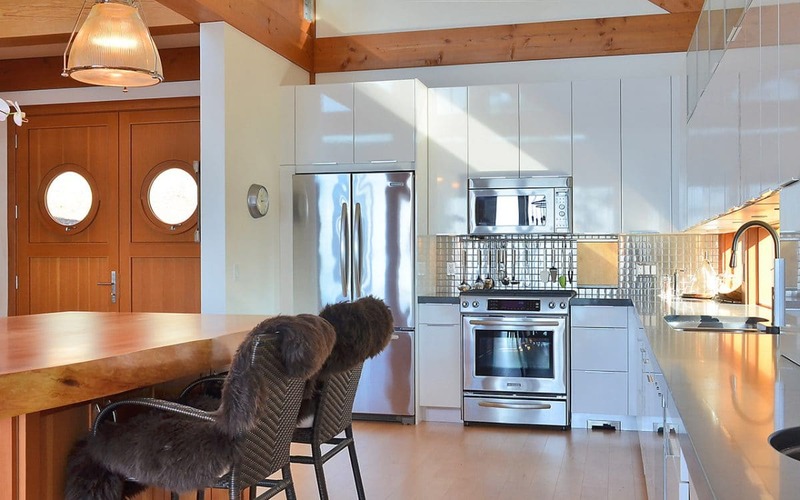 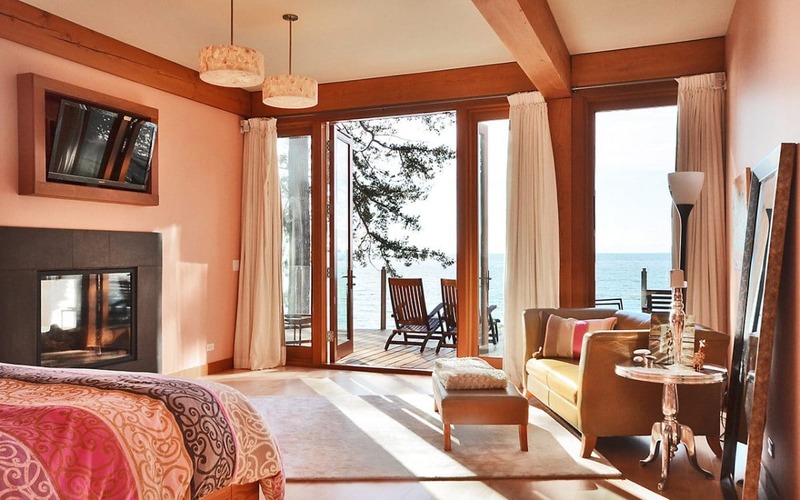 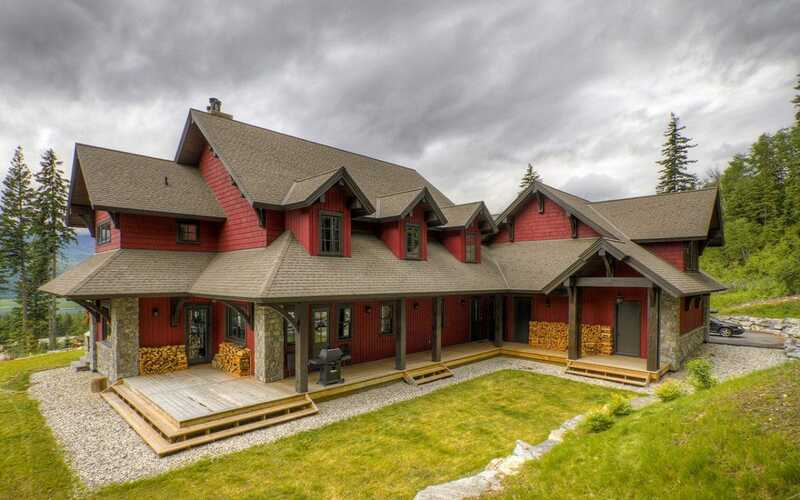 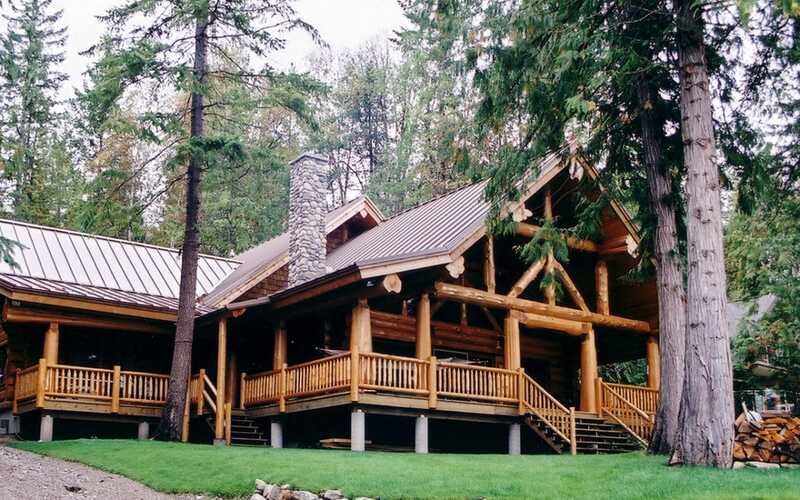 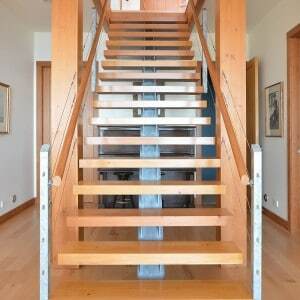 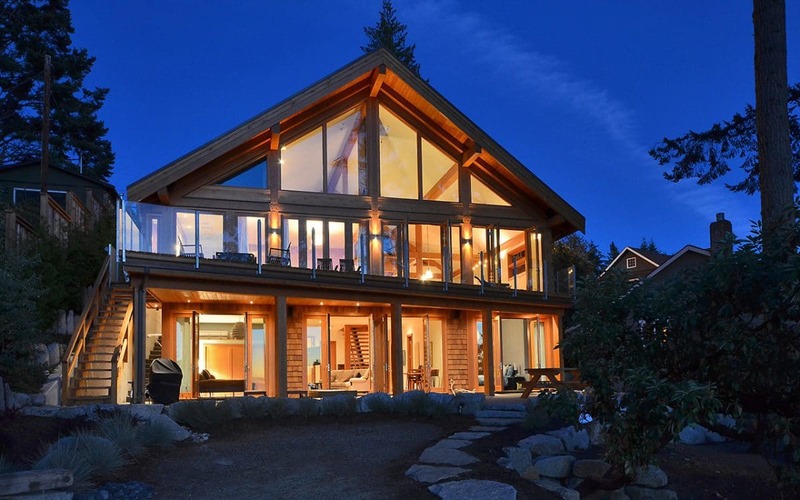 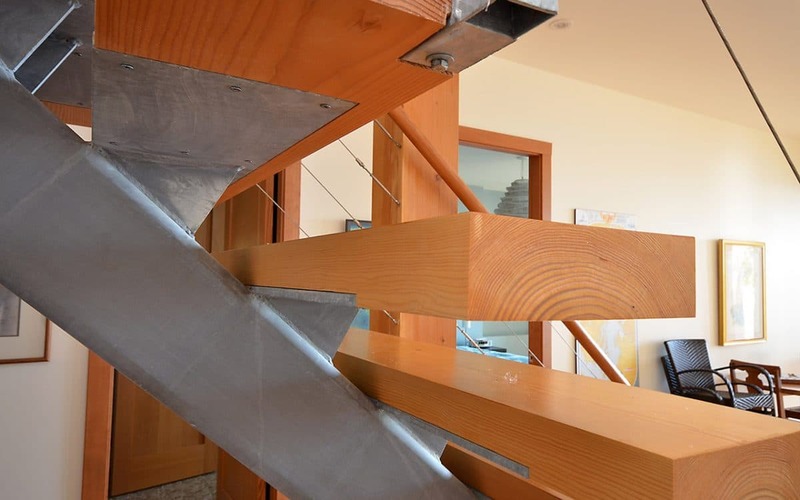 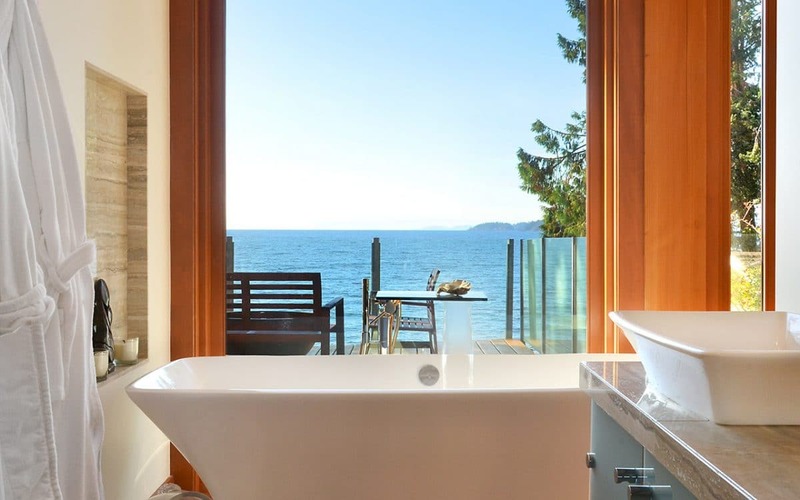 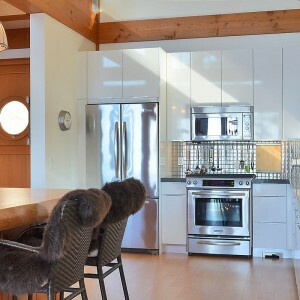 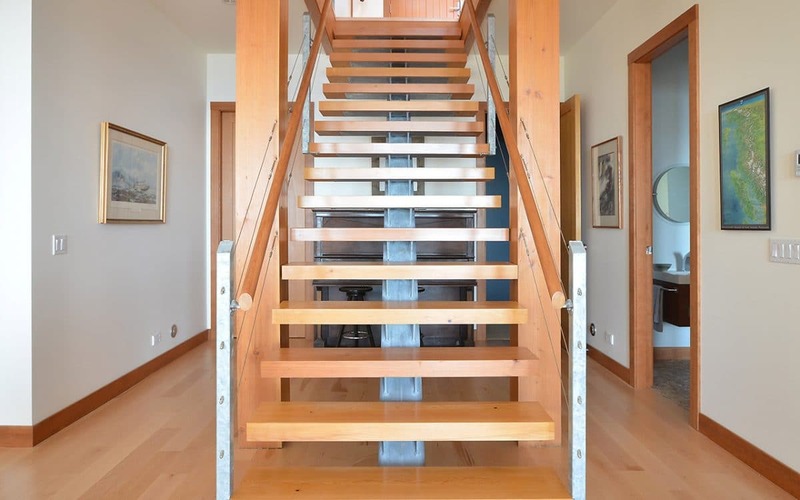 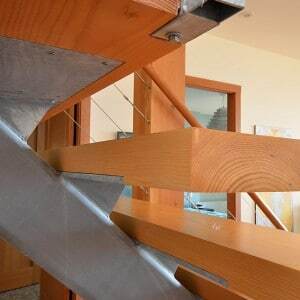 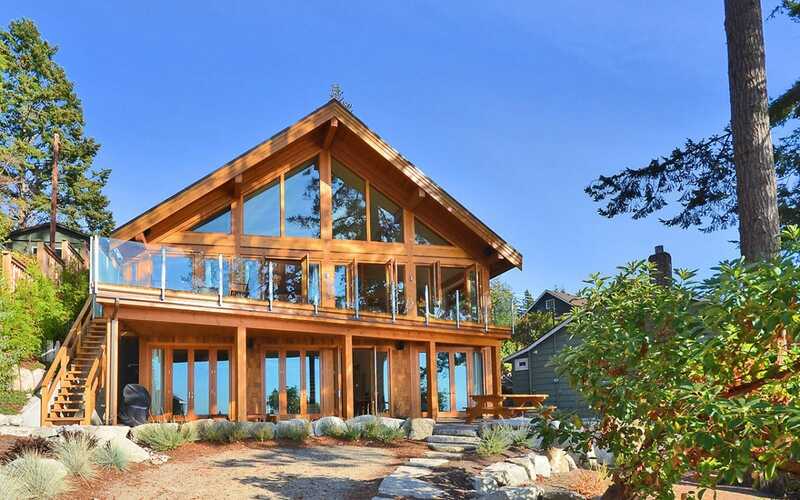 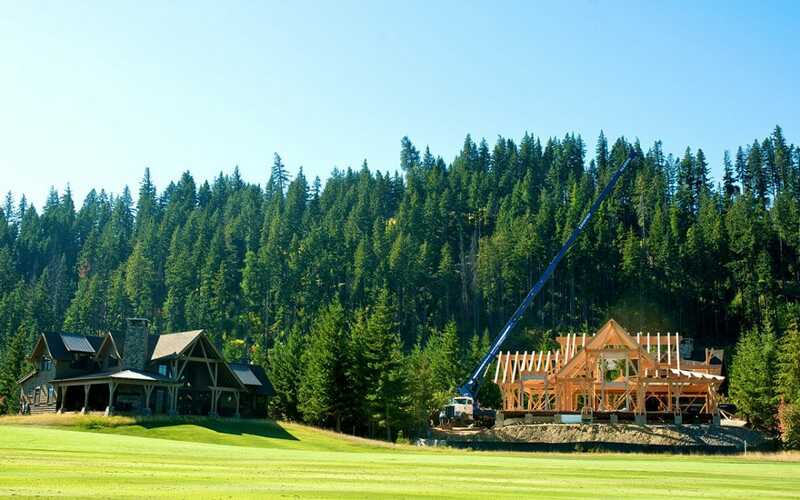 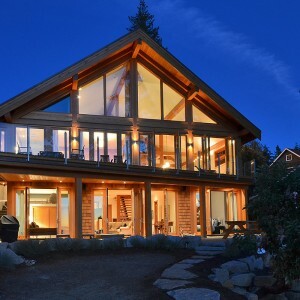 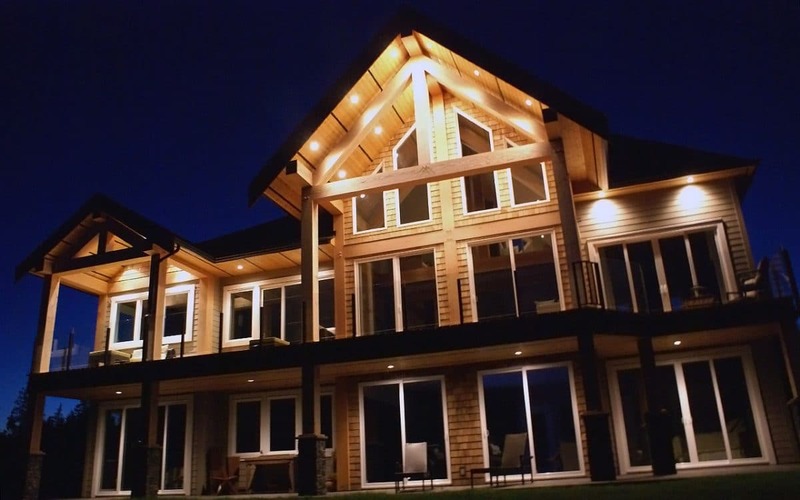 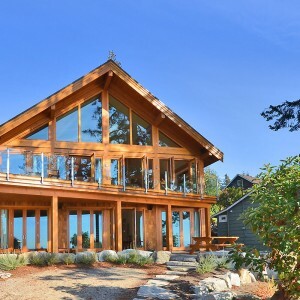 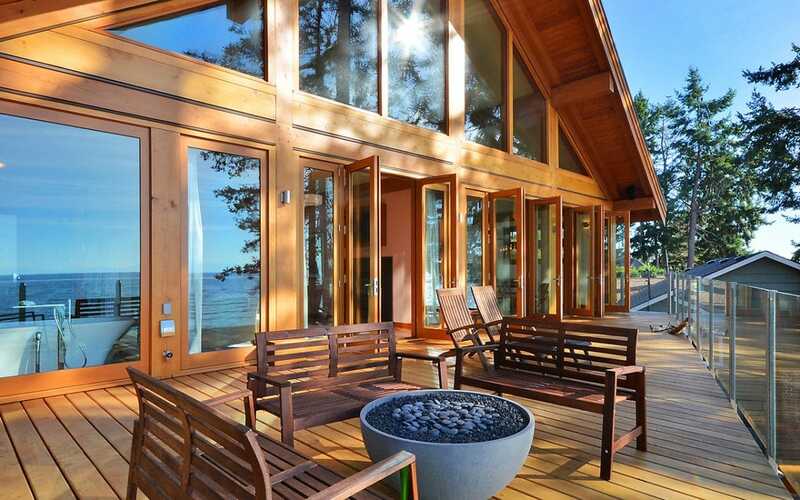 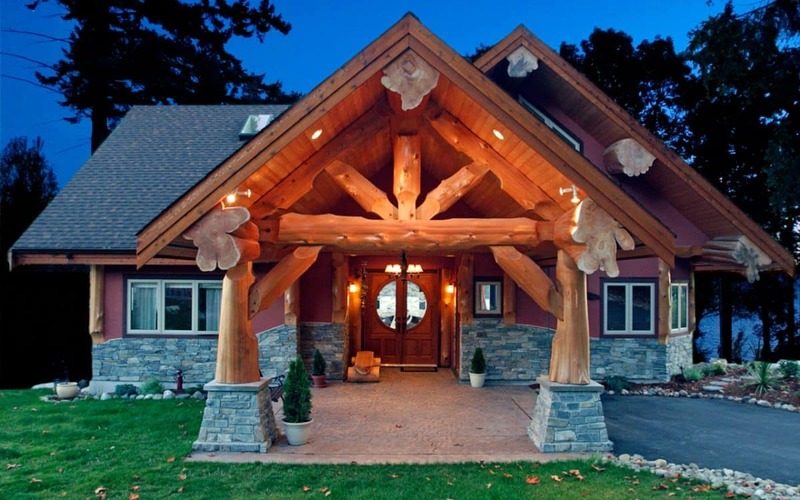 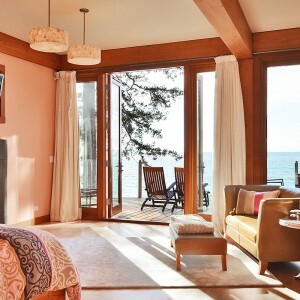 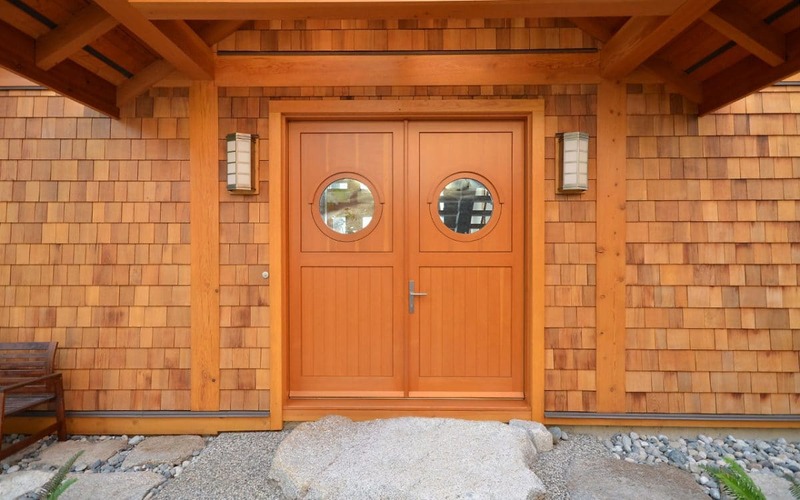 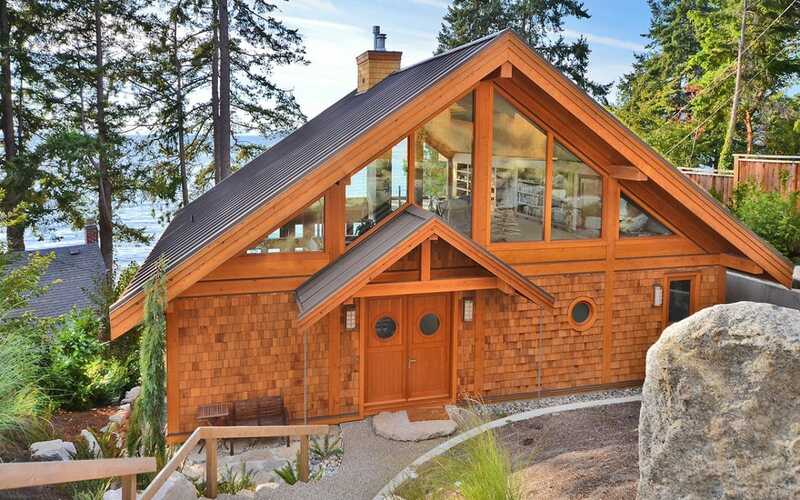 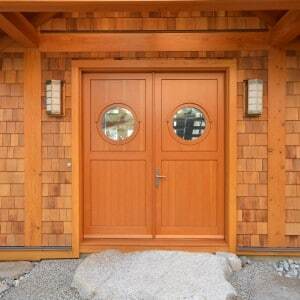 This beautiful waterfront home was built in 2011 in Sechelt, BC. 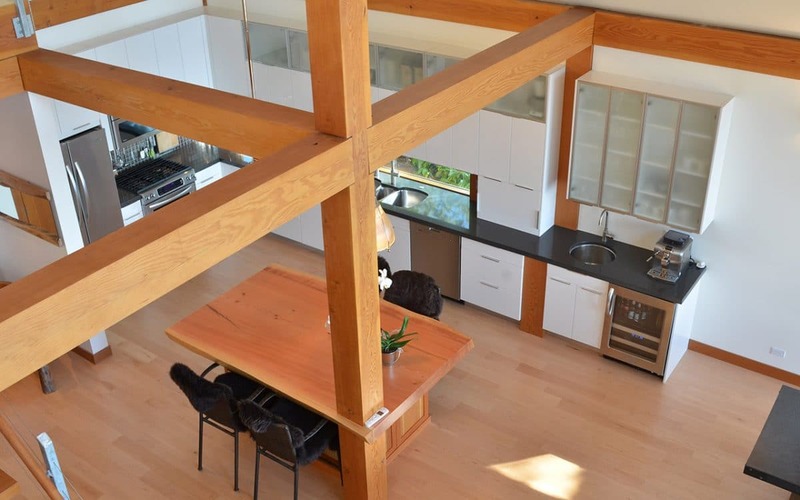 This home includes a separate coach house with a one bedroom suite above the garage. 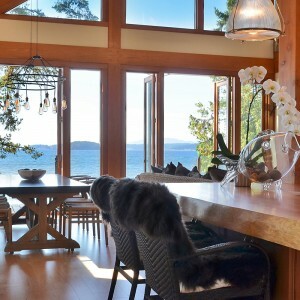 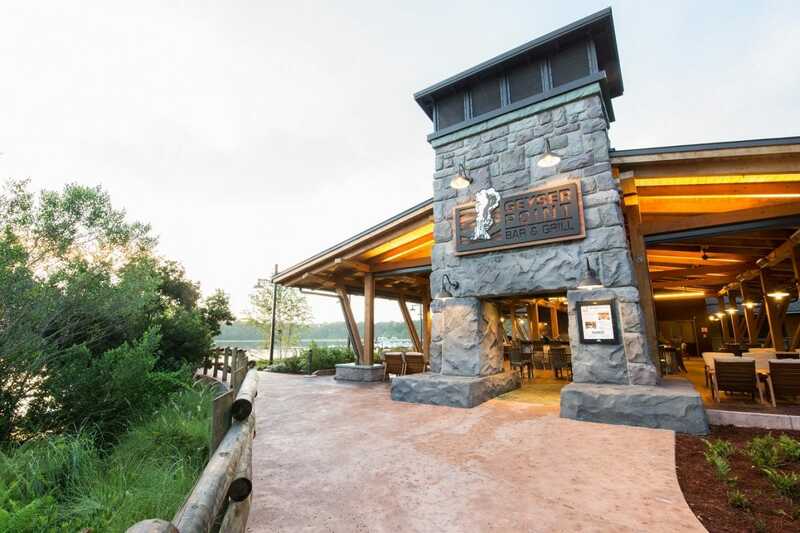 The main home has 3 bedrooms all with amazing views of the Straight of Georgia. 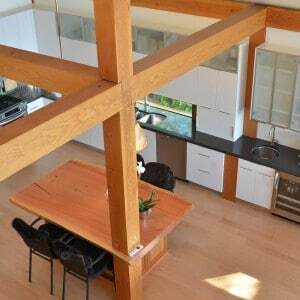 Featuring large, free of heart centre, fir beams this home was selected as a Georgie Awards Finalist.